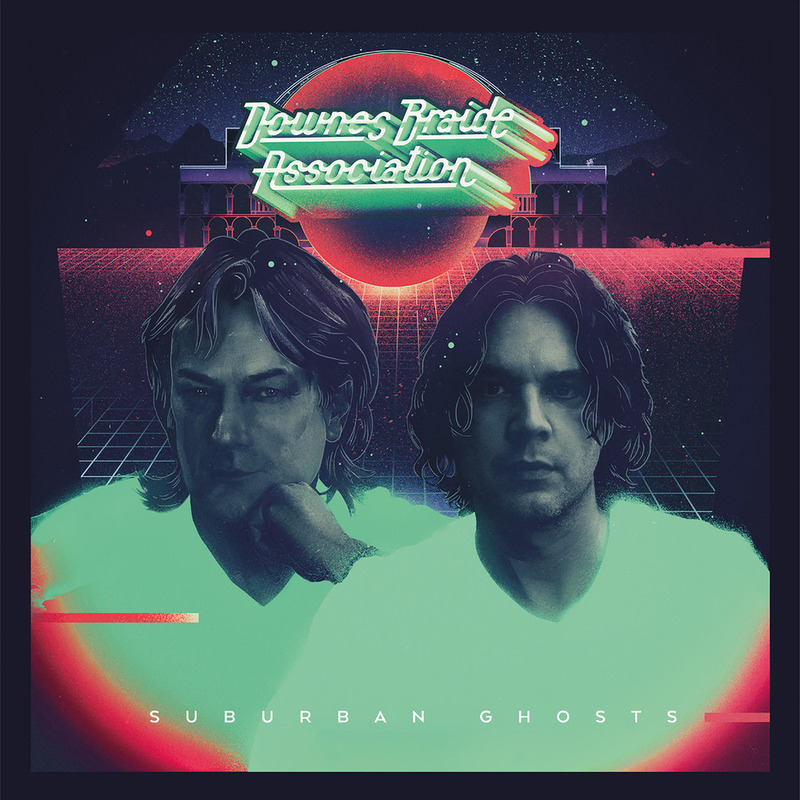 The considerable talents of Geoff Downes (Yes, Buggles) and Chris Braide (The Producers, This Oceanic Feeling) combine yet again on the Downes Braide Association's second album, the conceptual Suburban Ghosts (which includes the three part title track). Suburban Ghosts is an album about isolation and loneliness in small town suburbia. The story goes back to Chris's and Geoff's childhoods in Cheshire in the North West of England; its beautiful varied countryside landscapes in contrast with grey industrial wastelands; the feeling of claustrophobia that led them both away looking for a new adventure; the sentiments of nostalgia as they return to a town populated with the ghosts of their past. "A blank town under a sky full of stars, the same blank town you left behind. Now everyone has long gone, you're haunted by images of those former frost covered school gates and the laughter of children in the park and of the lovers you once had. The alternative life you could have lived. You see a photograph that reminds you how fragile we are. Somebody close to you whom you should have been there for. But it's too late to go back now. It's time to let them go, those suburban ghosts."